An all season favorite for cooler weather or a windy day. 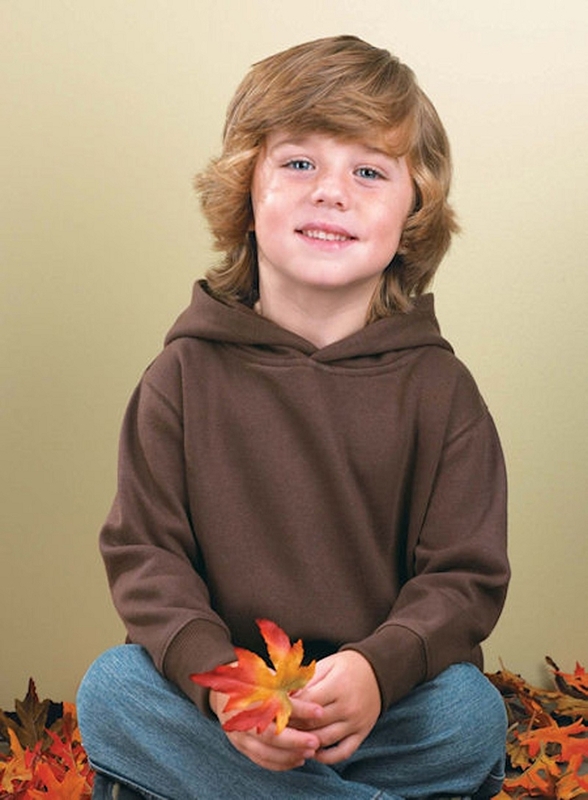 Midweight fleece fabric means this hoodie can be worn for over 9 months out of the year! These blank pullover hoodies are great for crafting, decorating, personalizing or wearing as plain sweatshirts. Available in 20 colors with options for both girls and boys! 7.5 oz. 60/40 cotton/polyester fleece. Jersey-lined double-needle hem hood and side-seam pockets. Coverstitch ribbed cuffs and waistband. Coverstitch shoulders and armholes. Topstitch hood and neck. White is sewn with 100% cotton thread.